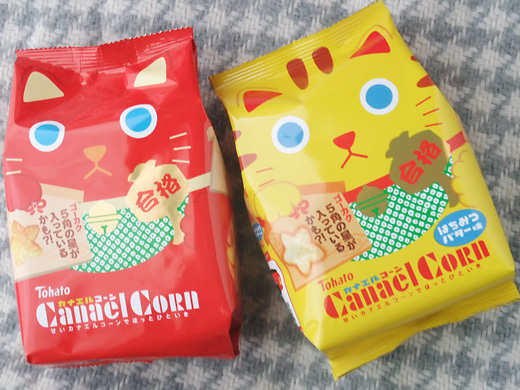 Caramel Corn packages transformed themselves into lucky cats! The name was also changed to “Canael Corn”. You’ll find some lucky stars shaped snacks!! i like this snack ! I ate a lot last time i went to japan….what a cute packaging and idea! 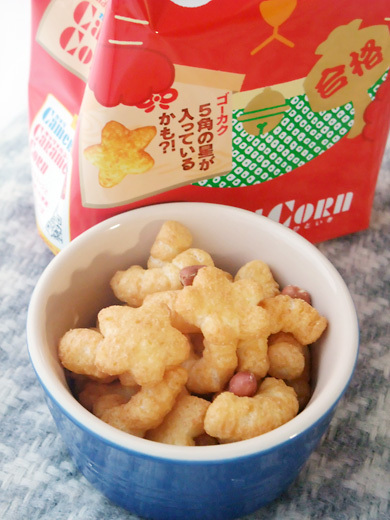 i love tohato caramel corn..never seen this packaging before, i wish to grab them too!! !